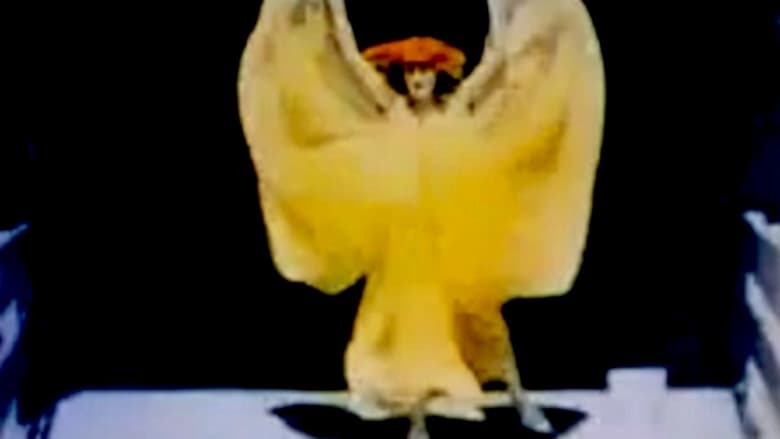 One of Dickson’s last films for the Edison company was Annabelle Serpentine Dance, which featured, you know, Annabelle Moore doing a sensual dance. When Dickson left Edison and started his own company, one of the first things he started doing was ripping off the films he’d done for Edison, which makes this a kind of remake. Like the Edison original, it’s in hand-tinted color and is basically of no interest at all, except for the behind the scenes element of Dickson starting his own company and stealing from his old employer. 0 stars. tl;dr – William Dickson ripping off his old employer for movie ideas; that backstory is the only interesting thing about this one. 0 stars.